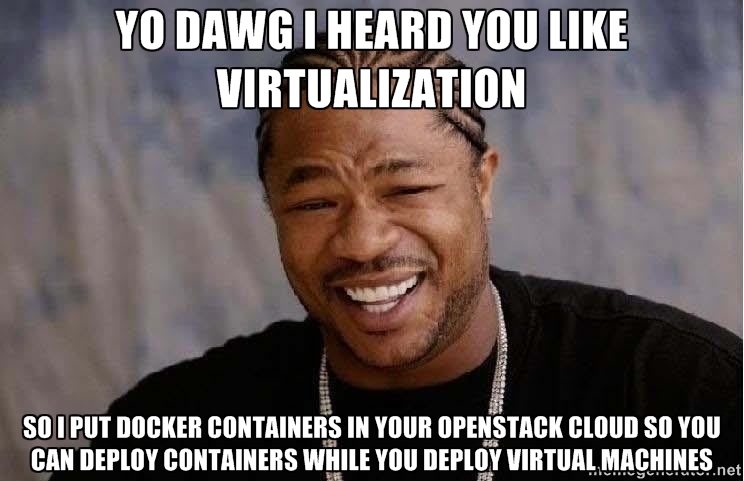 Ok, so containers are cool. They are a light weight system to create isolated instances of the individual daemons, components and other pieces that might make up your application, CI/CD system, etc. 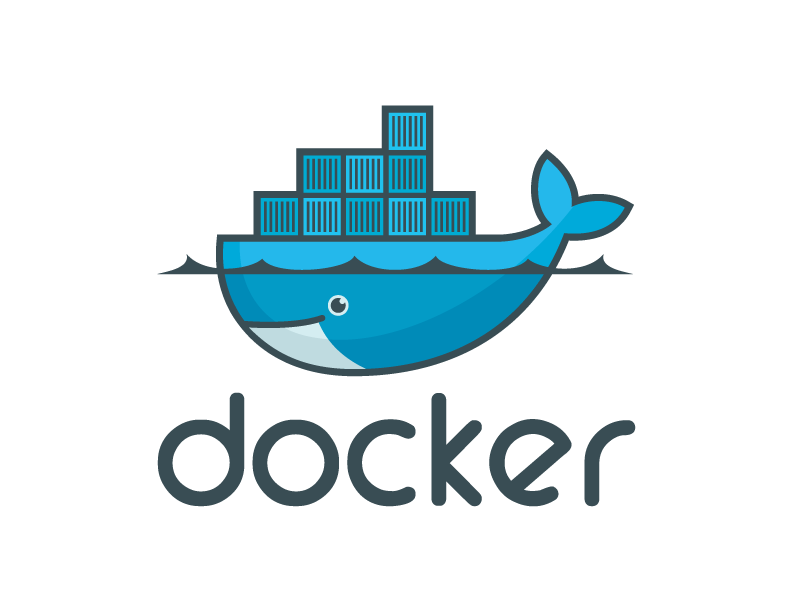 The Docker community itself is vibrant, and growing at an astounding rate. Note: As pointed out in the Performance Cloud Servers post - currently the IAD region is the only one with the full rollout, all other regions following within the month. And there you have it; 36 seconds to apt-get update, and install Docker and then exit the test shell it executes. If I'm doing my math right - which is always questionable - that's 42 seconds to boot the image, and 36 seconds to install and run Docker. 78 seconds ~ a minute and a half. 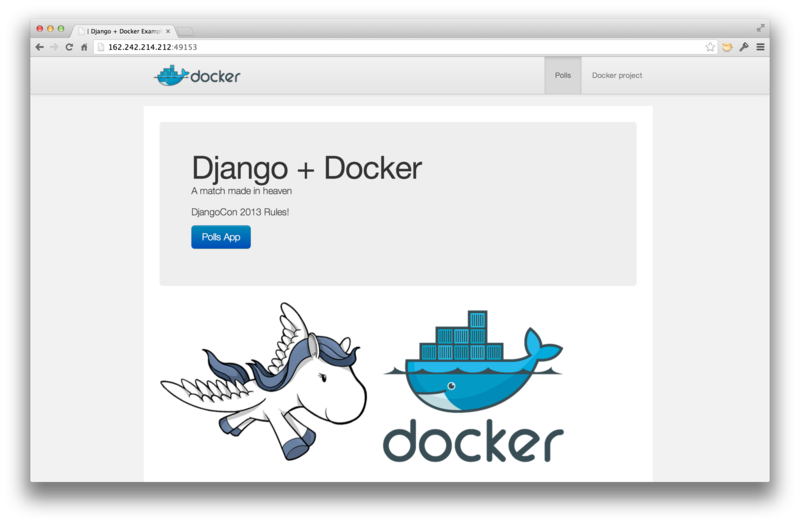 You now have the perfect Django Polls application running in docker, in OpenStack, on crazy fast machines. All in minutes - not hours. All of these fit into the 1GB Performance Cloud Server (~20,000 average IOPS/second) easily - and at $29.20/month it fits easily into the Rackspace Developer Discount. So many IOPS. So Docker. Wow. Any questions, comments or concerns? You can reach out to me (Jesse Noller) on Twitter, ping @Rackspace on Twitter, or even reach out to help@rackspace.com.